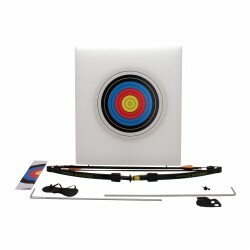 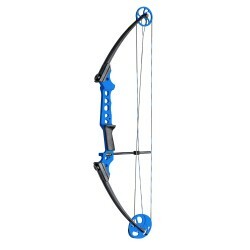 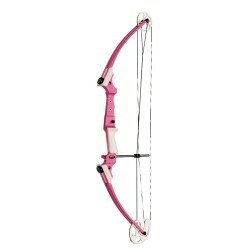 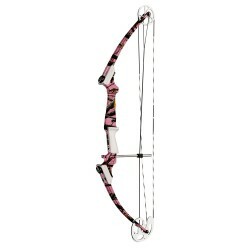 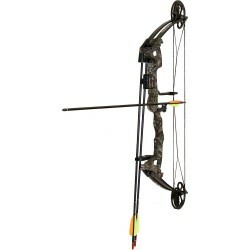 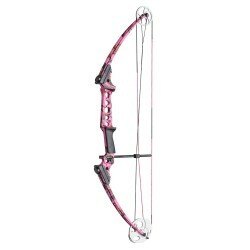 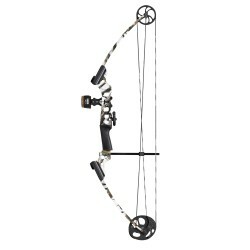 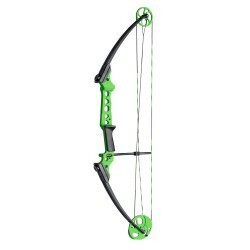 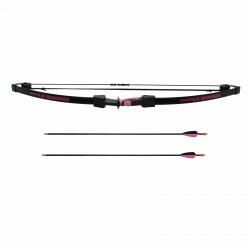 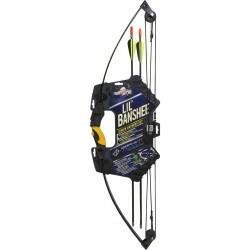  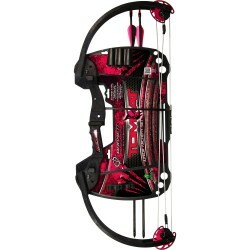 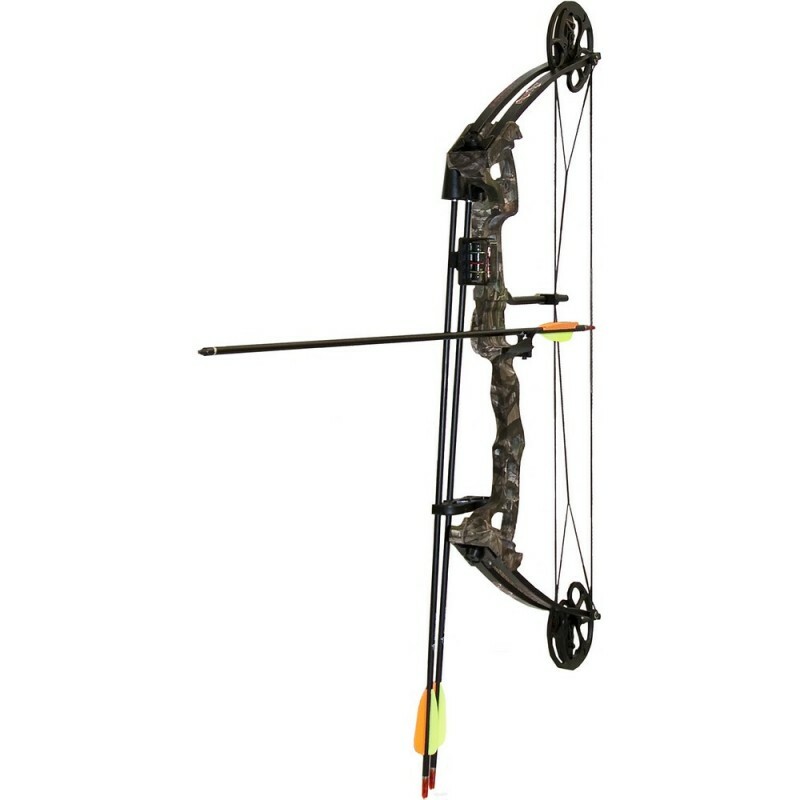 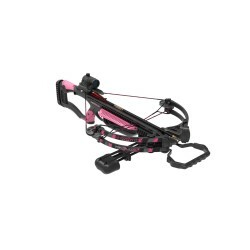 This versatile youth archery bow will grow with the young archer. 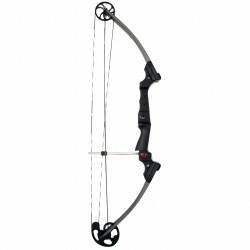 Draw weights from 16 lbs. to 45 lbs. 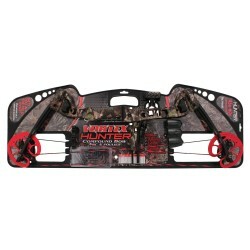 deliver hours of shooting fun and will provide this young hunting enthusiast an opportunity in the woods. 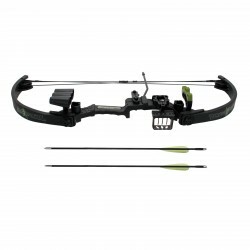 Adjustable draw modules included for a quick and easy change without a bow press. - Draw Weight: 19-45 lbs.